wanna know if some of you already tried out Bale at ST? Saw some comments here that he is an absolute beast this year. He is my favourite player and I wanna build a nice squad around him in a 4312. Any decent ST beside Bale in a 4312? Haven't used him at all myself. Really tempted to buy him though. Think it's gonna cost 500k for a fresh one. Anyone got a decent squad for Bale in a 4312 (max, 1,1 mil including Bale)? 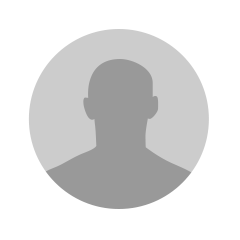 Would love using him. Now I gone to a 433(4) formation because i need the width more i recognized. Made this team, now with Bale as a RW, opinions? Got back to my 4321 like 2 weeks ago and sold everything. Now i wanna go with this squad after BF, already got 1.2m so maybe save some more. There's a bit of lack in the midfield i believ but this shouldn't be the issue?! Kante was so great for me at his CM role and heard good things about him as a CCM, so wanna try him out. Any opinions on this one? 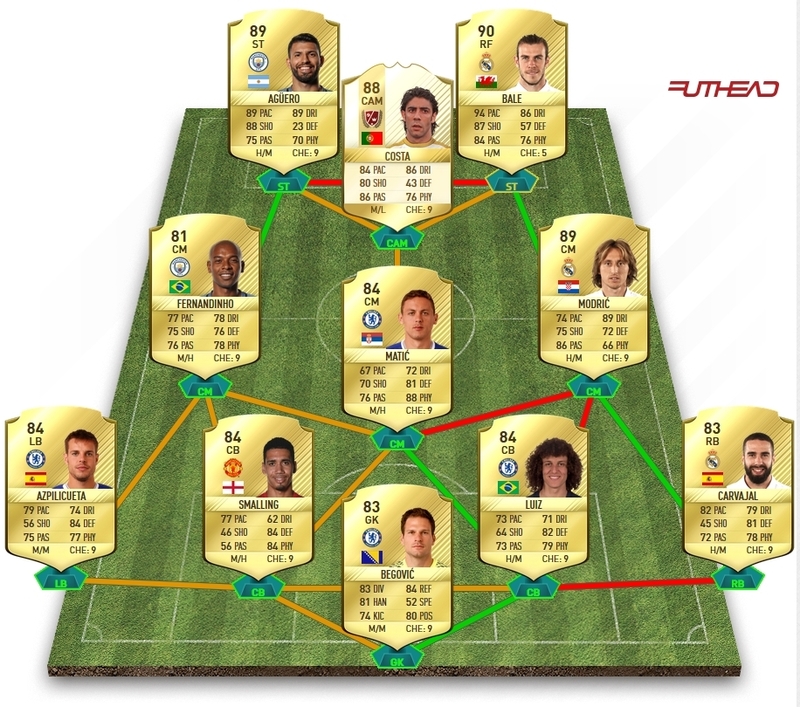 Don't know wheter 4321 or 4312 is the best formation for me Anyone did well with the 4312 in the WL? thanks @COACH you tried the 4312? Only used it in my fitness team feat. SBC Costa and Sanches so far. he's my st in a 4321 with neymar and messi. he's incredible but sometimes his weakfoot cost me easy goals. 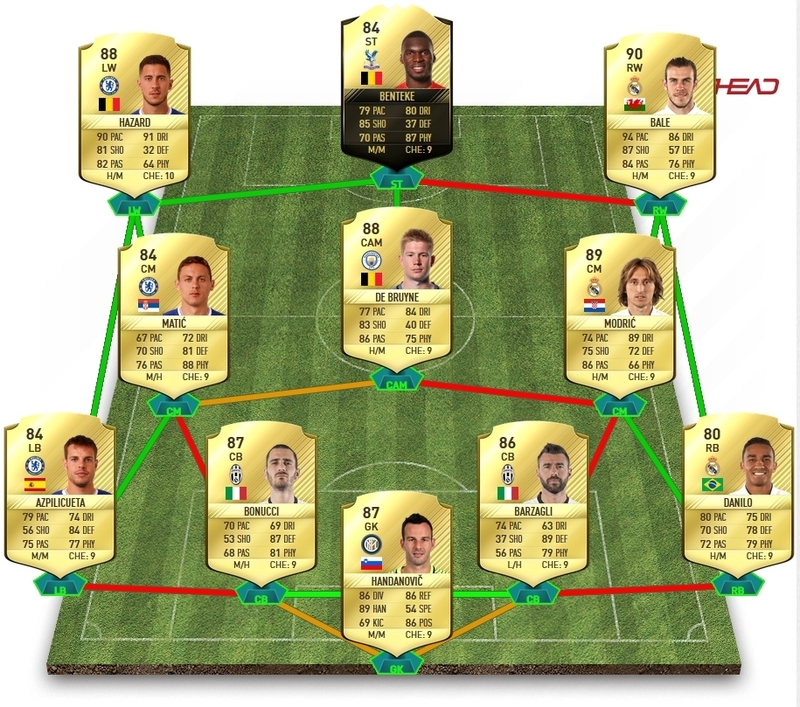 How was your Weekend League result with this formation? Had some trouble with the 4321 in close games. I had that front line earlier in the game as well. Bale outshone everyone. Bale did absolutely nothing for me. I went 15 games without him scoring and then rage built a terrible team from players in my club and Andy Carroll scored a hatrick which only me made it worst and Bale got rage sold. I also love Bale so I was upset. Aguero was great though, scored even when he had no right to. I totally get it was my fault Bale didn't play well as I was probably trying to force it to him and simply trying too hard in my excitement, he has all the right stats he should be great but just my experience. end up with 29-5 and 6 matches remaining. Yeah got the same problem when i first tried him, he's only good when you don't really force him to score/do awesome things. Why wasted? I think he's a bit wasted at RF because he's not that agile and can dribble that good. ST is perfect imo in a 2-ST-formation because his passing is really good to connect to the other ST.
Yeah, Griezmann was amazing in my 4321 alongside Bale at RF. But i wanna go with Aguero because he got double 4* and was so impressive in FUT Draft and as an opponent in the WL. His runs are just unreal and his finishing is superb imo. YEs, not bad but I still go back to 41212(2). I wish i can afford. push. Is it too attacking in the midfield? Is Kante too short for this position? 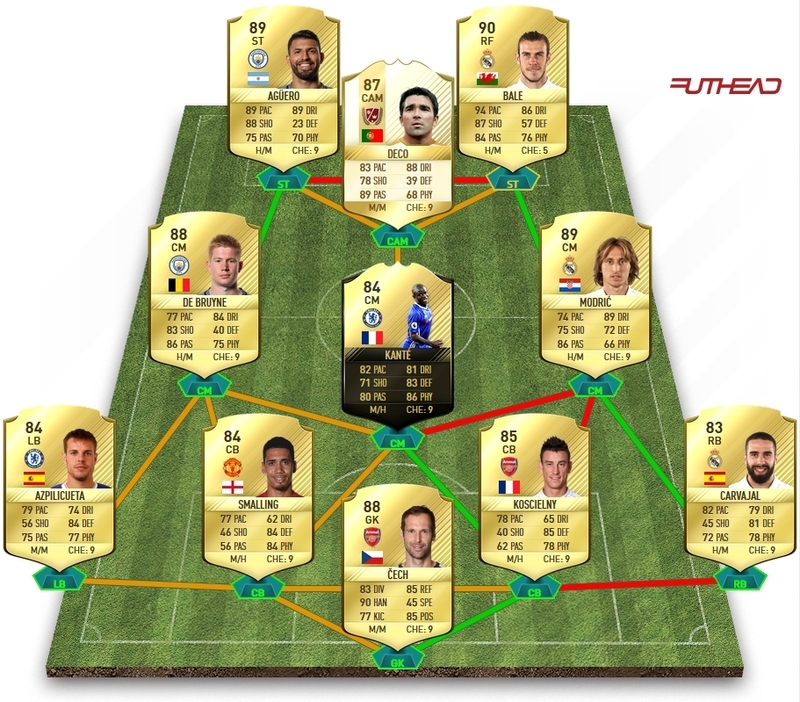 Don't really know but it could play decent imo. so i gone with this squad. Instead of Deco i have gone with Rui Costa. I was short on coins so i got Fernandinho and Matic and they are doing really good! Just won Division 1 4 times in a row!! Really impressed how good this team actually is. Any improvements? Maybe NIF Toure for Fernandinho? Got 100k left atm.